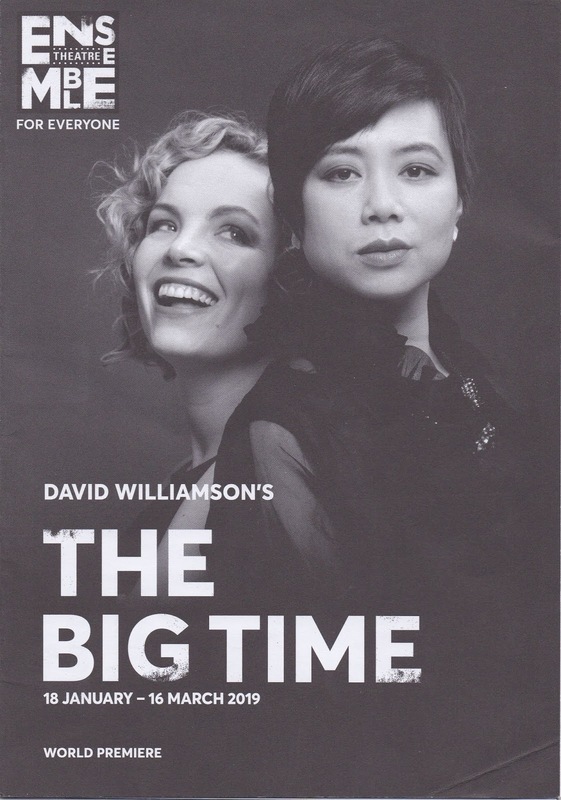 The Big Time by David Williamson. 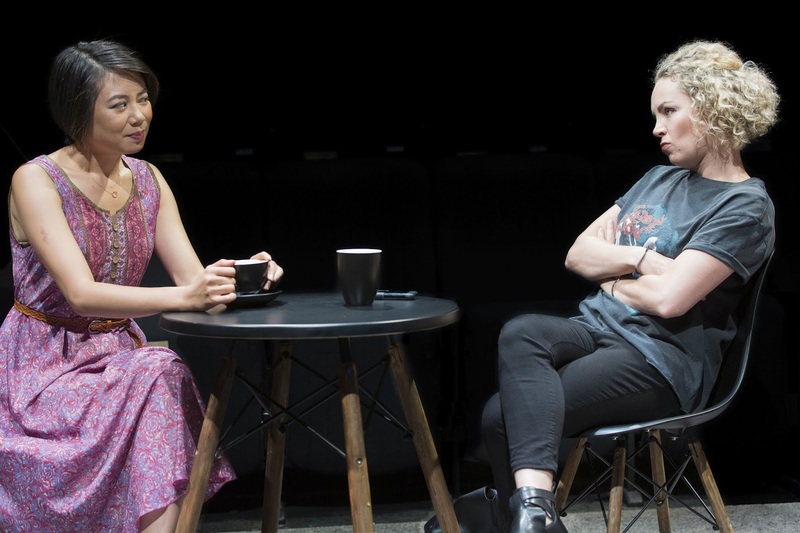 Ensemble Theatre, Sydney, January 18 – March 16, 2019. 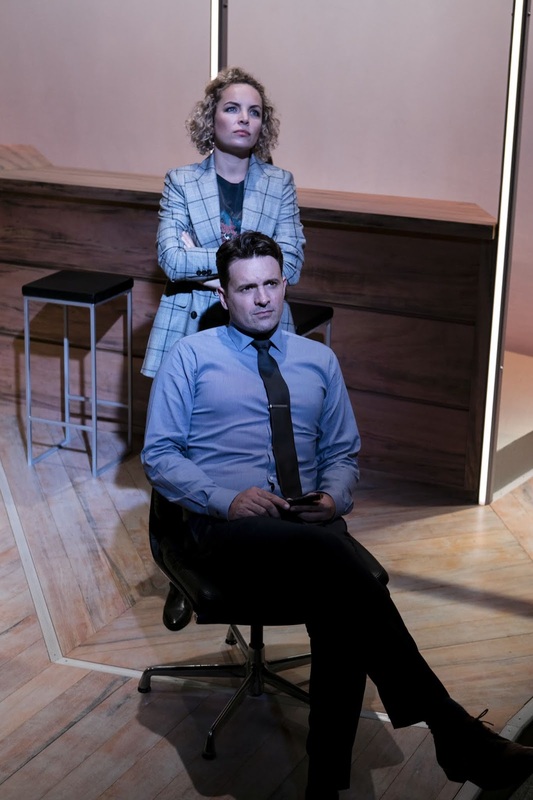 Director – Mark Kilmurry; Set and Costume Designer – Melanie Liertz; Lighting Designer – Nicholas Higgins; Sound Designer – Marc Ee. A tightly scripted comedy of treachery, The Big Time shows that learning from experience is the way to go. 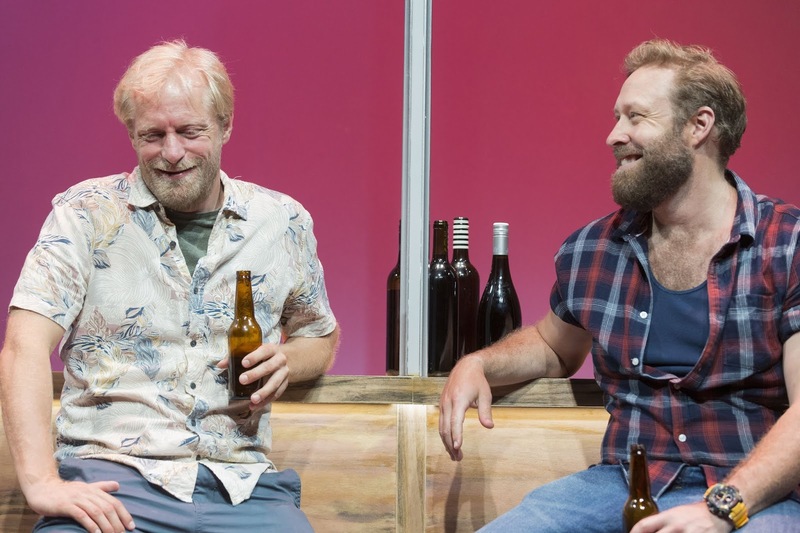 It’s not only true for the characters in his play, but for David Williamson himself. My point is relevant particularly because for the first time, as far as I can recall, Williamson has focussed his critical attention on the business of acting, writing for the stage or a movie, the role of an agent, and the power of a producer and financiers. 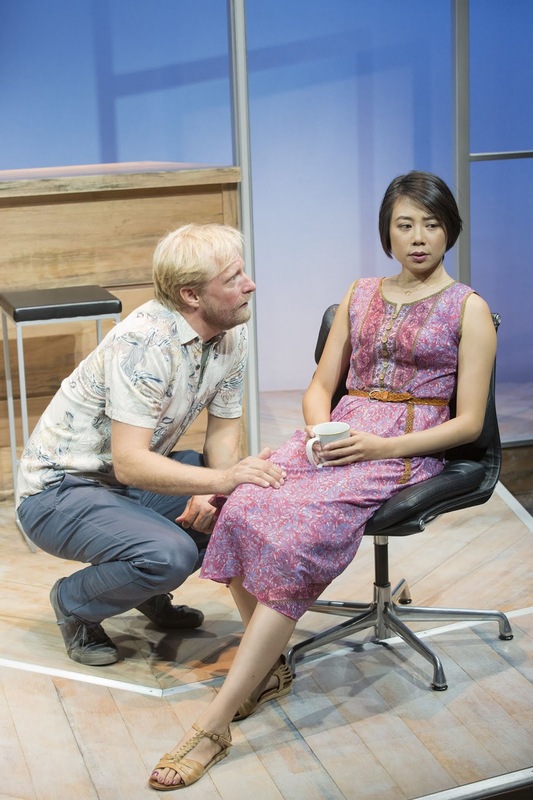 To write a play about what is inevitably too close to home for comfort is to take a great risk. Williamson, though, has learnt well from his many decades’ life-long experience to avoid self-indulgence and superficiality. His lightness of touch balances our laughter with our disgust at some people’s behaviour. Honesty about one’s own capabilities becomes the theme. There are clues in the characters’ names. Vicki Fielding, actor and dictatorial film director, plays the field looking only for the big time. Nelli Browne is an agent who comes to understand the true motivations of her more colourful clients, and to respect those who have integrity. 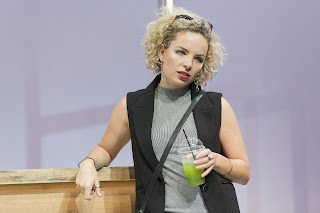 Celia Constanti, who trained with Vicki at the National Institute of Dramatic Art, maintains her essential sense of what constitutes ethical behaviour – which writer, and her potential partner, Rohan Black, has to come to terms with, and learns for himself through his relationship with an old school friend, Rolly Pierce. Rolly is not the brightest spark, but pierces Black’s darkness. 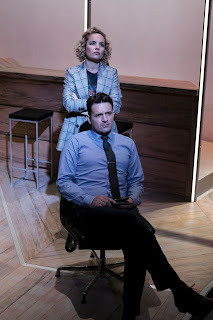 The role of Nate Macklin, movie producer, is kept as an example of the executive attempting to focus on the practical job of making money for investors, keeping himself outside the frame of personal relationships that constrain the others. So this play is not laugh out loud except every now and then when you are caught out by surprise. It’s also not a condescending moral tale, and certainly not a conventional rom com, even though it seems that it might be in the early stages. 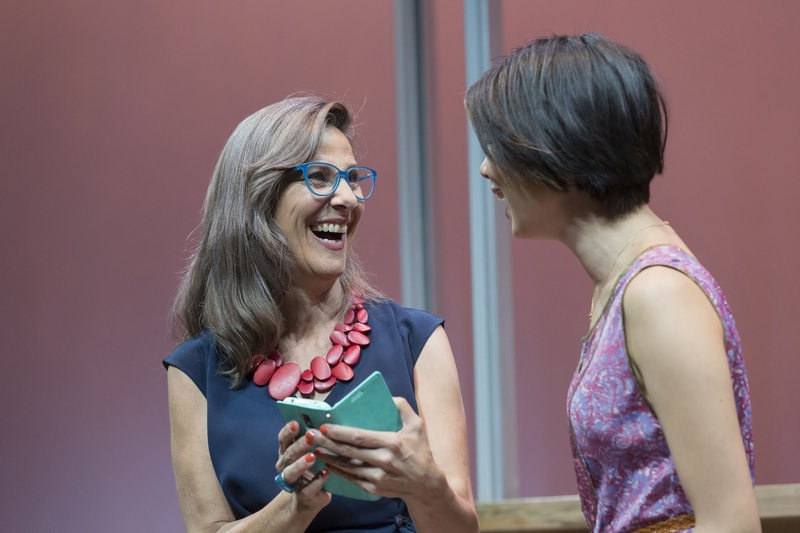 The second half and the ending show us the integrity of David Williamson, writer for stage and film, and occasional director of his own work, to match that of his central character, Celia Constanti. Director Mark Kilmurry and his team have got the style of design and directing just right – no fuss, no unnecessary business, using less not more – to concentrate on the essentials. Kilmurry writes: “I feel my job as director is to do two things: cast really well and secondly let the words fly”, mirroring Celia Constanti who knew she was “flying” in her audition for her duplicitous ‘friend’, Vicki Fielding’s movie. 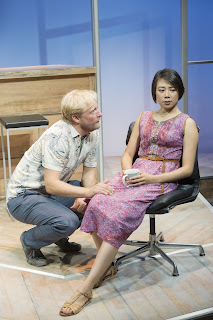 Aileen Huynh won me over in this stunning scene – an actor believably playing an actor auditioning, in effect for us, the real audience, as much as for the fictional character Nate Macklin, is mindbending. Kilmurry’s “job” was very well done indeed – by everyone: writer, actors, and all. Doing the right thing by your old school mate? Good news from your agent? Watching Celia's audition video - how good is she? Children with you? Or not? Will she really make it big in LA?